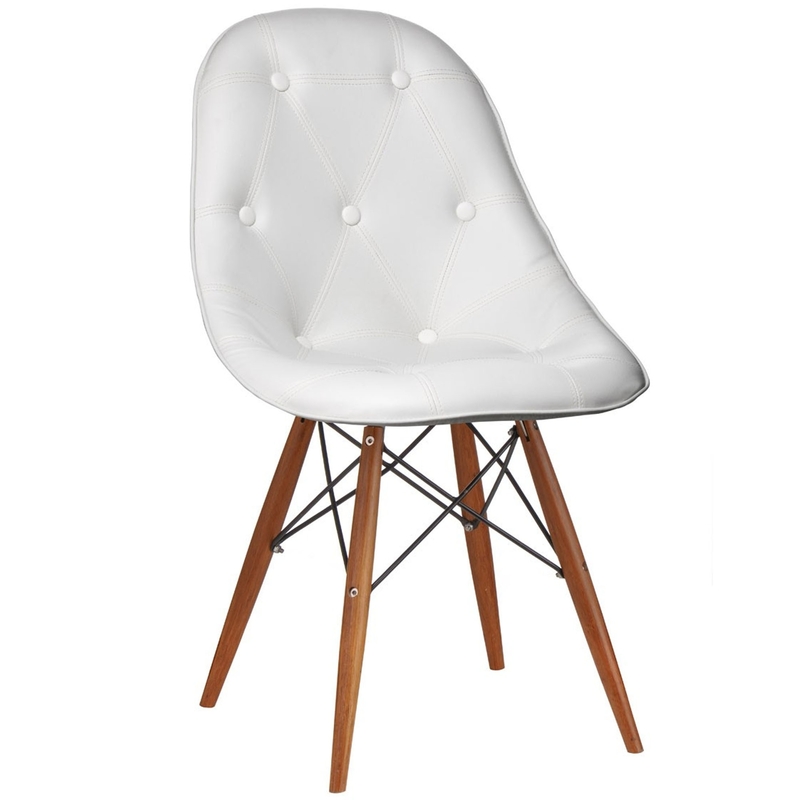 Add a contemporary style to your home by introducing this fantastic Occasional Chair. Whether it's an everyday seat, or a one off, the occasional chair would be perfect for your home. It has a stunning white colour which fits brilliantly alongside its modern, curved style.